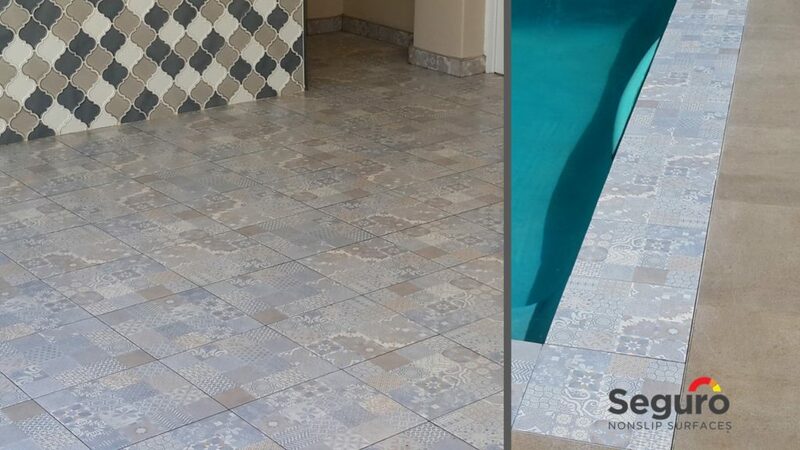 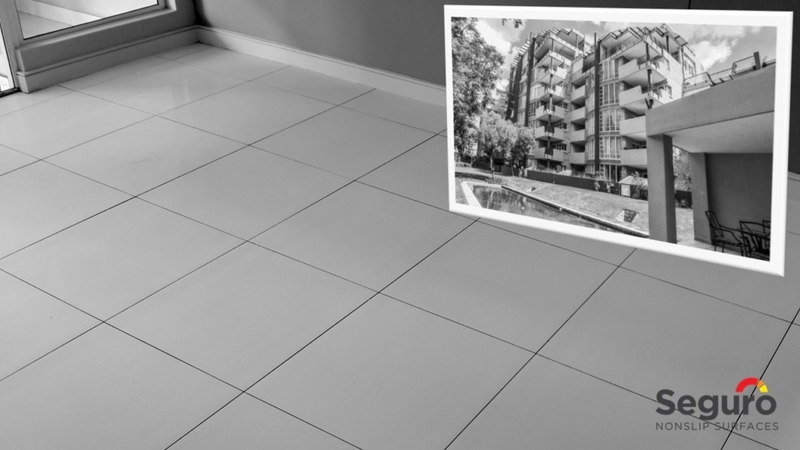 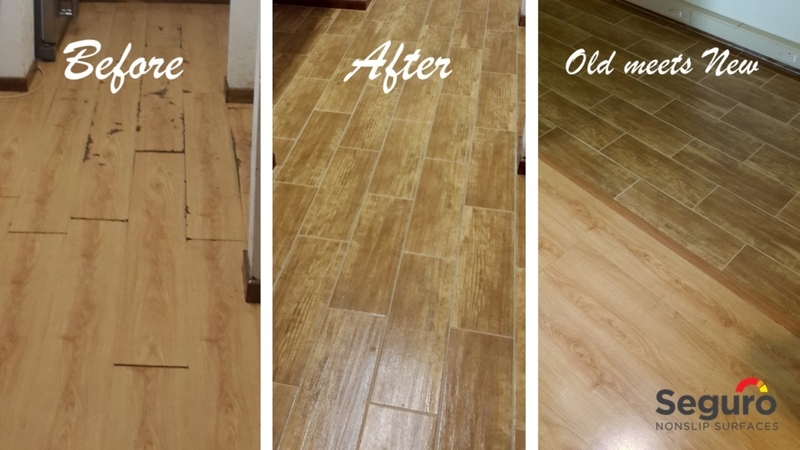 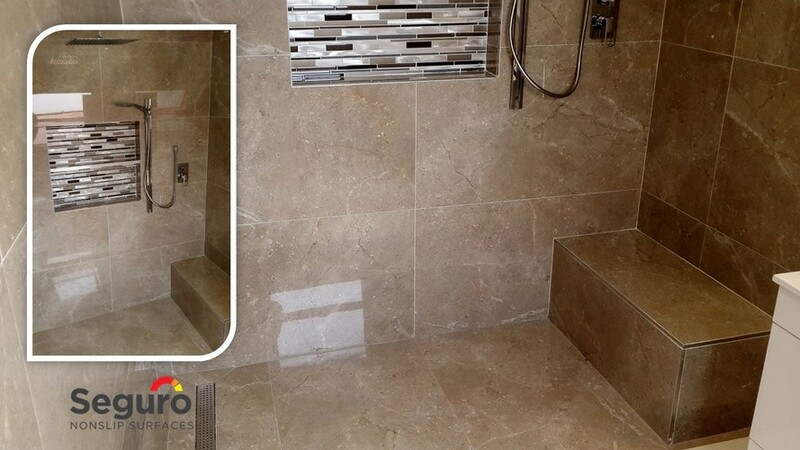 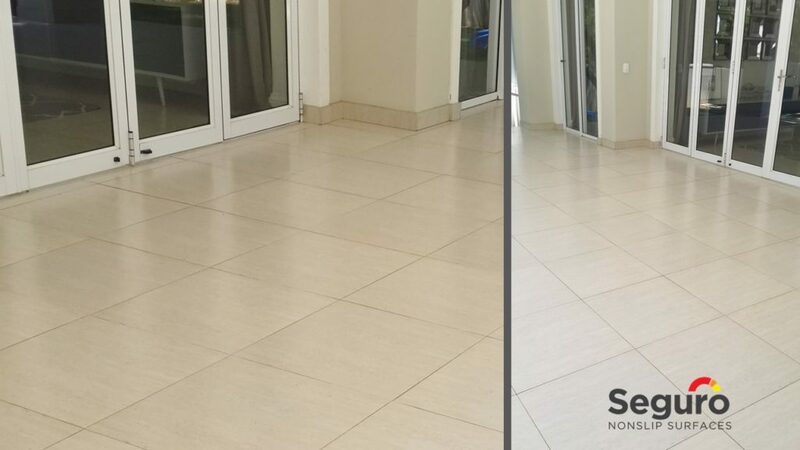 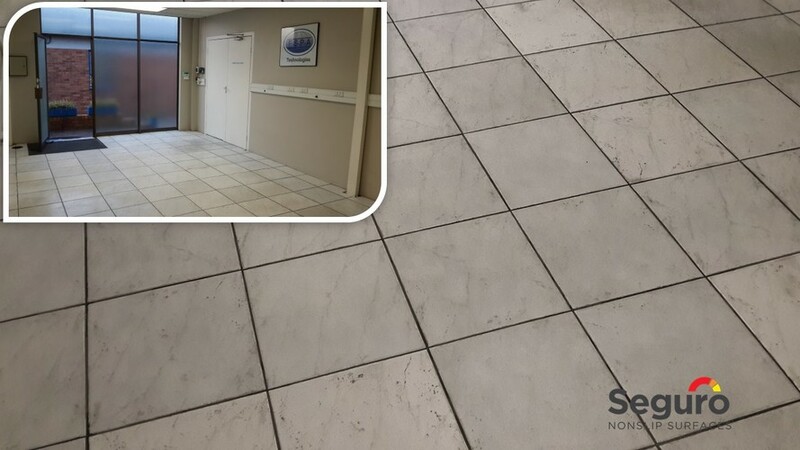 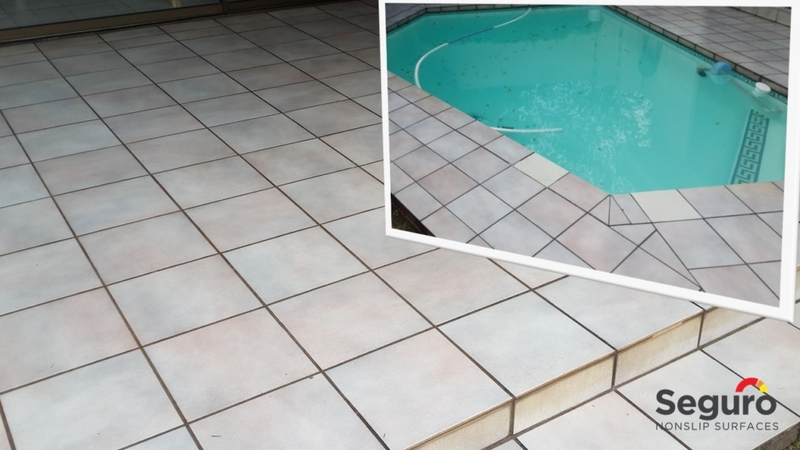 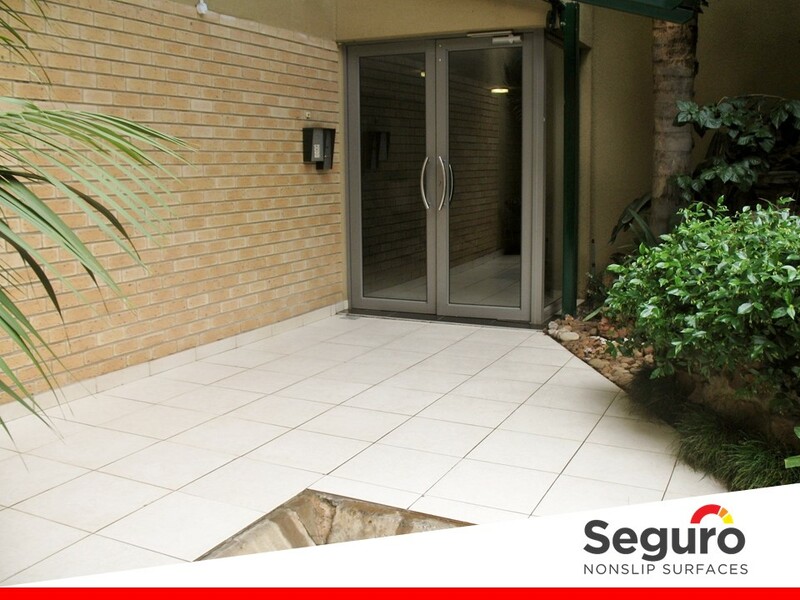 We understand that while safety is a priority our clients are also concerned about the appearance of their floors. 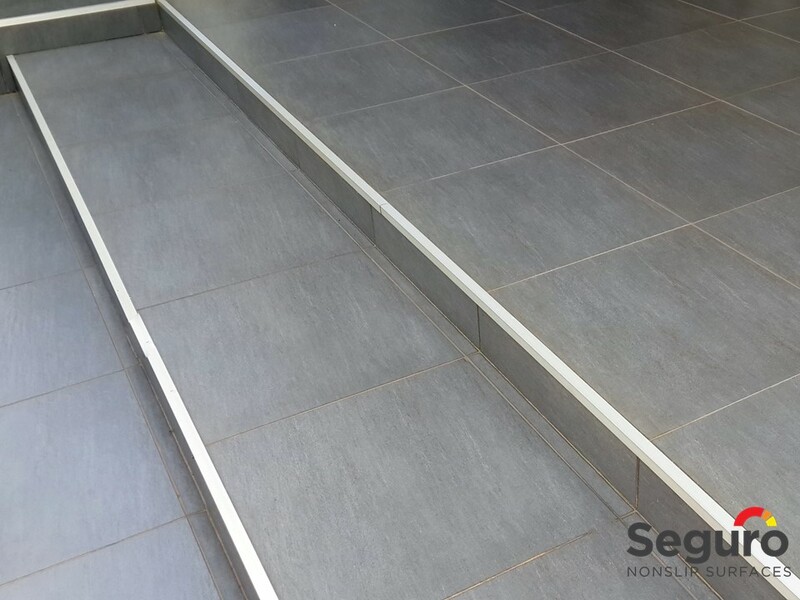 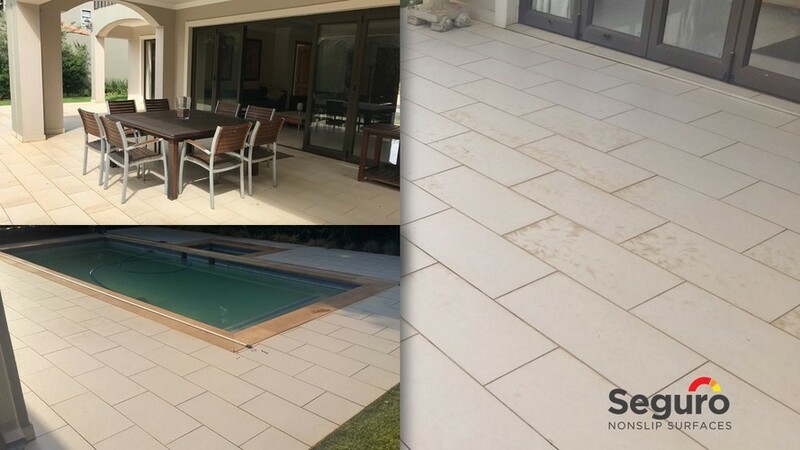 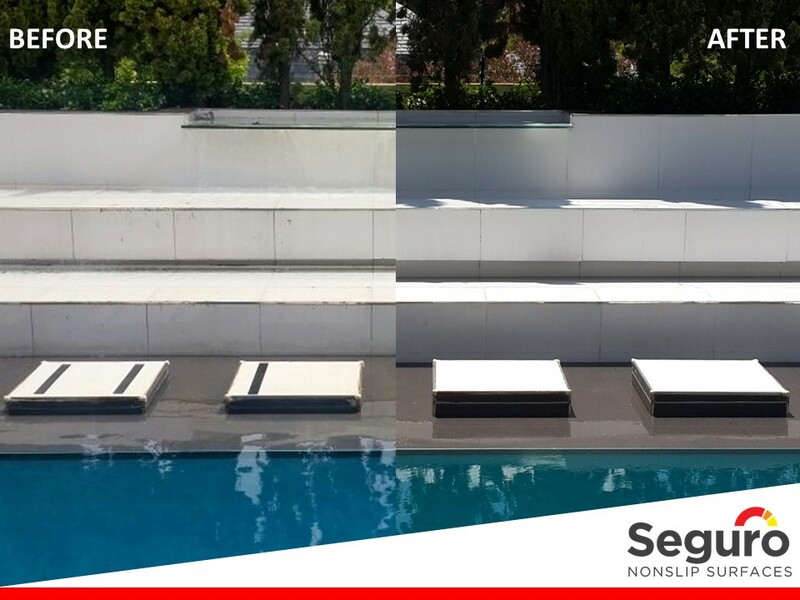 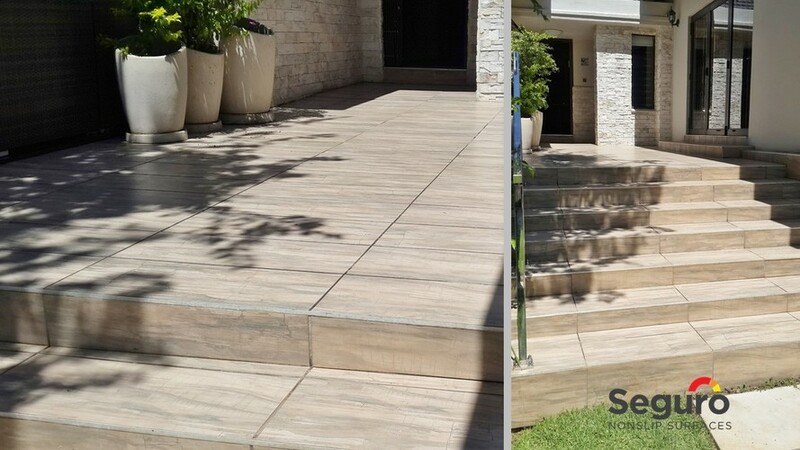 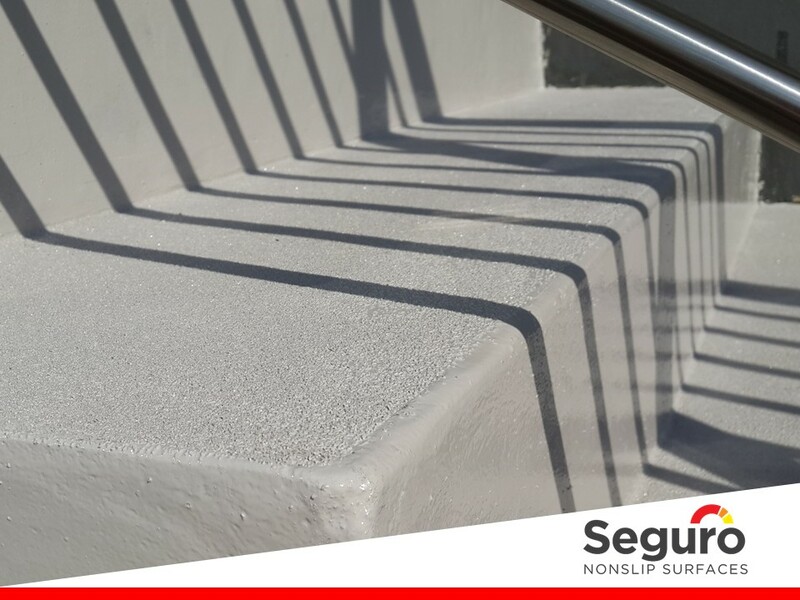 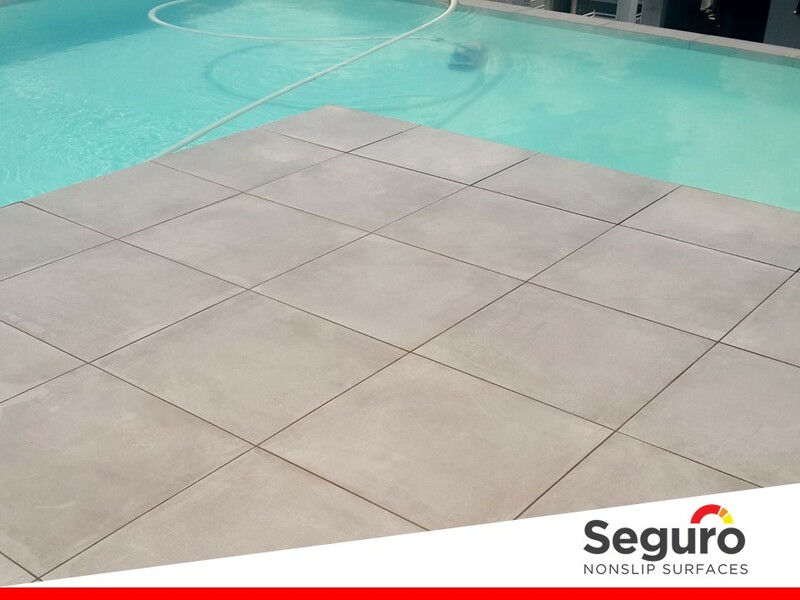 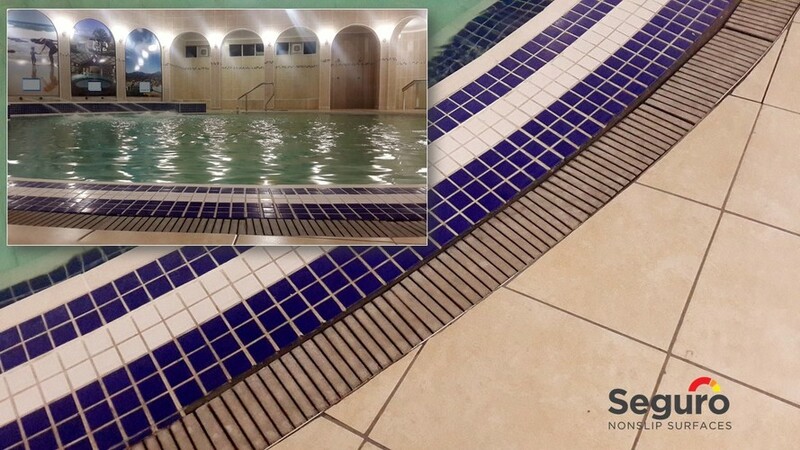 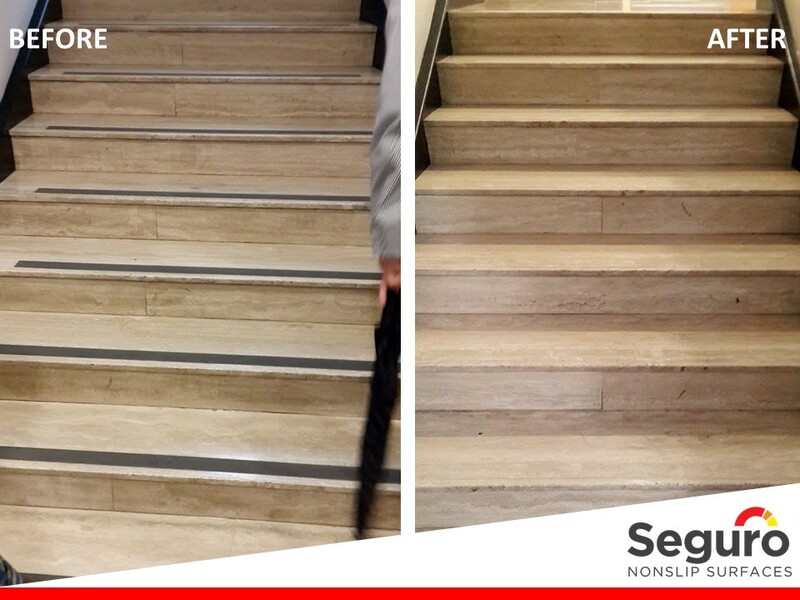 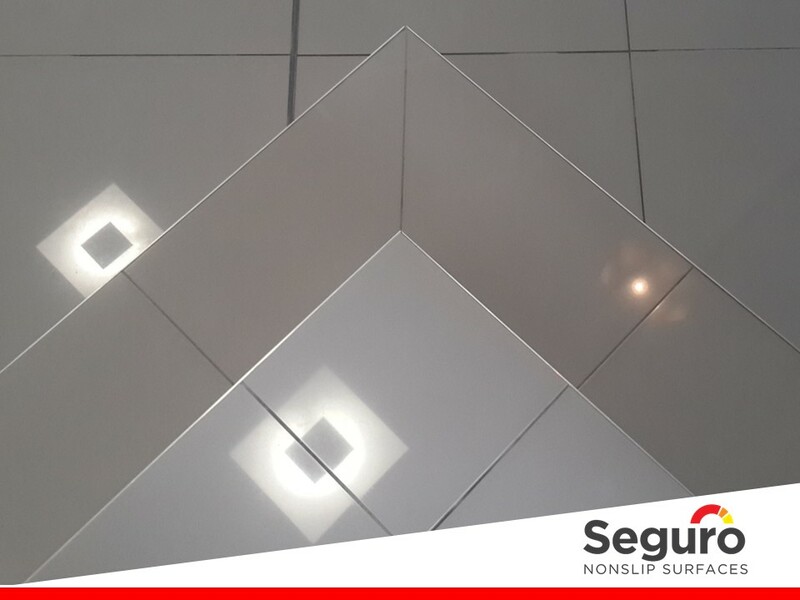 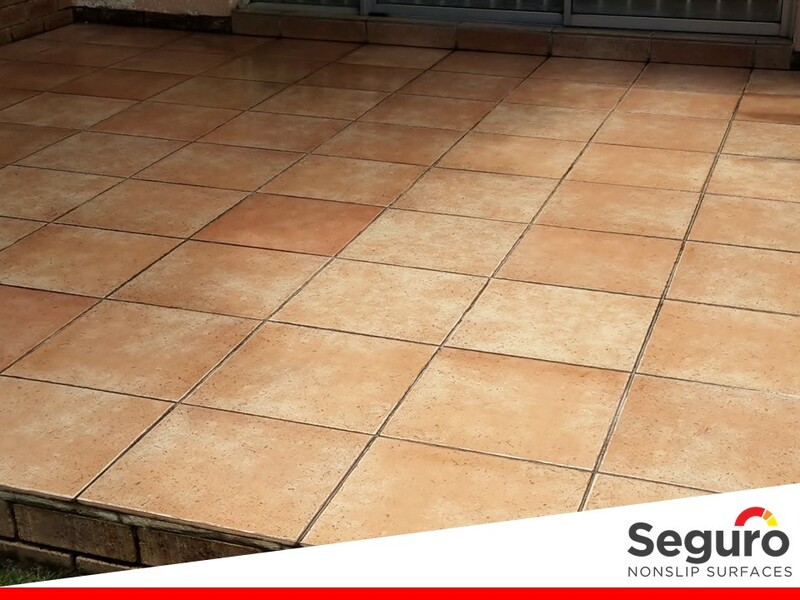 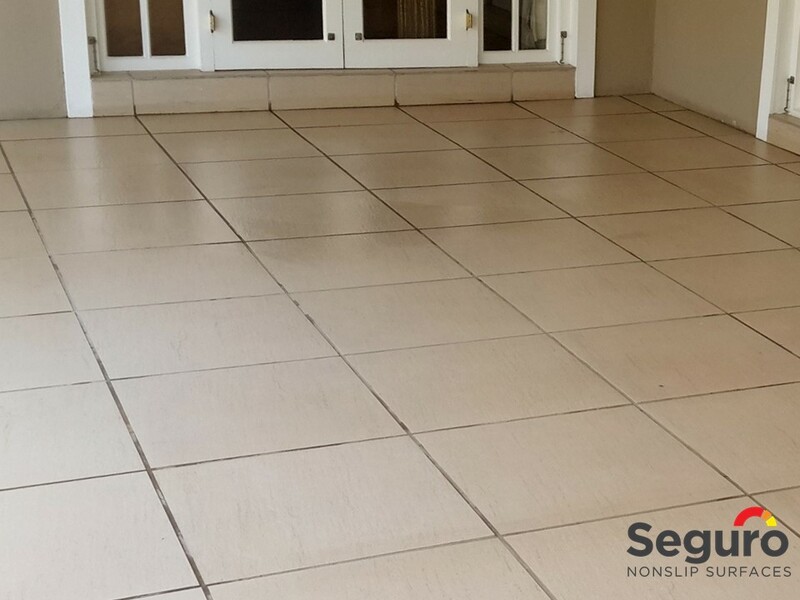 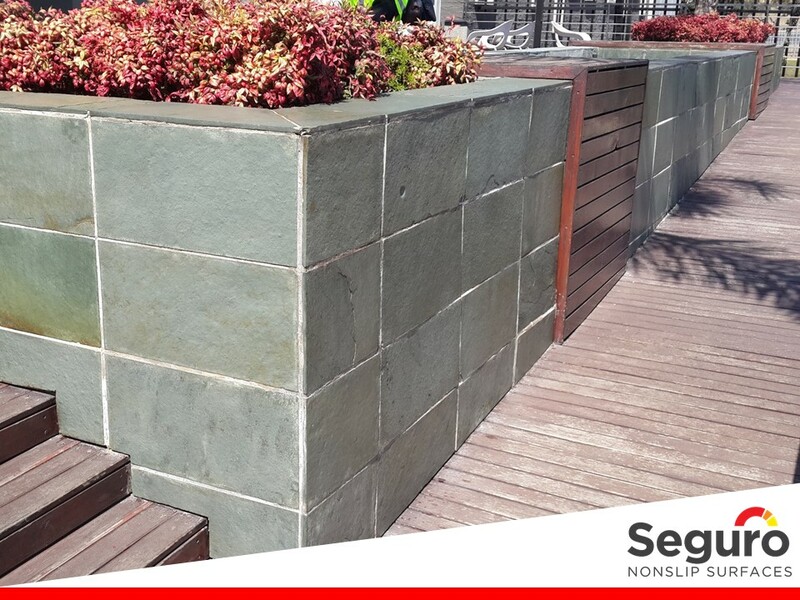 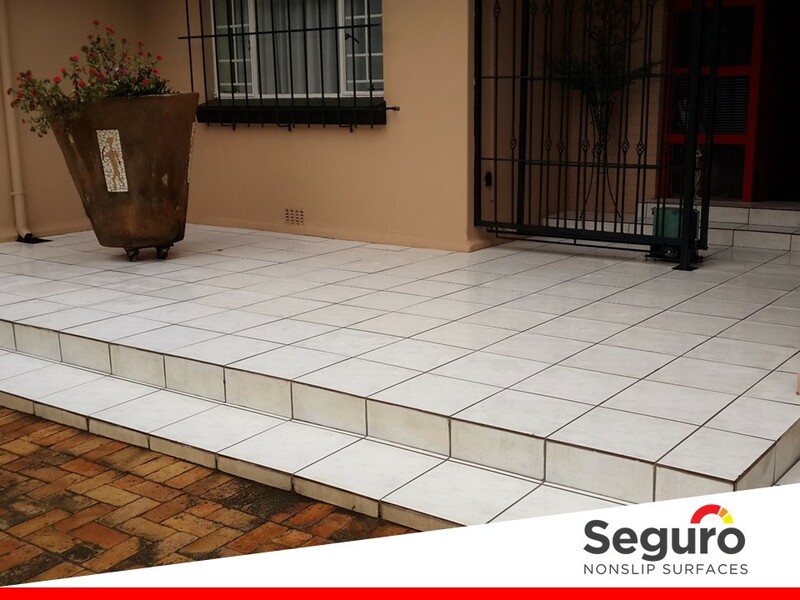 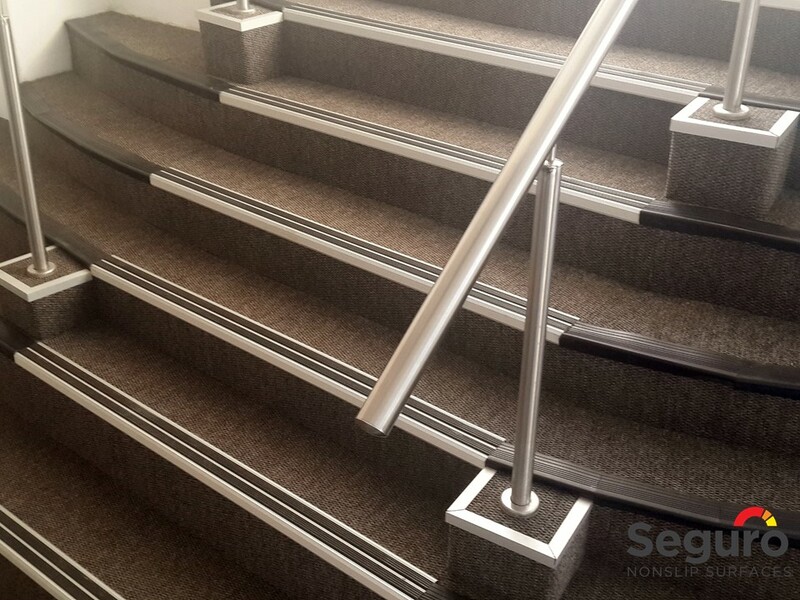 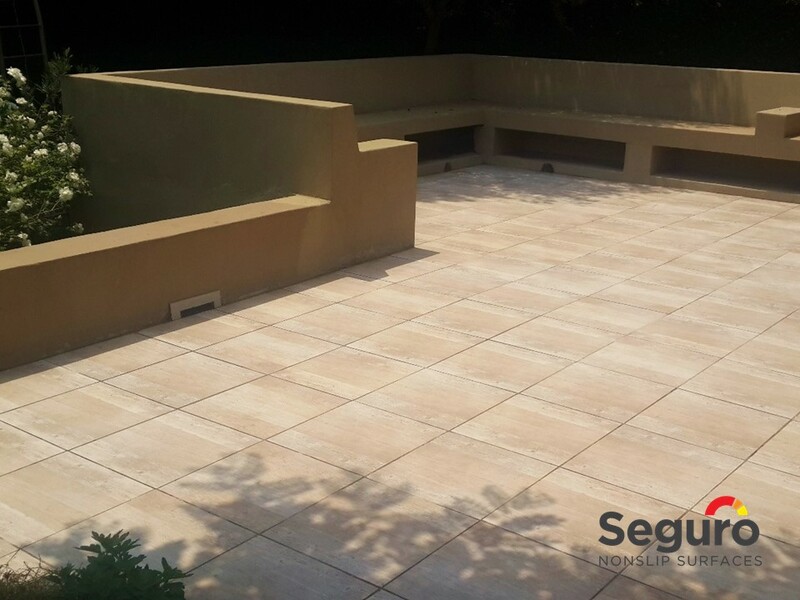 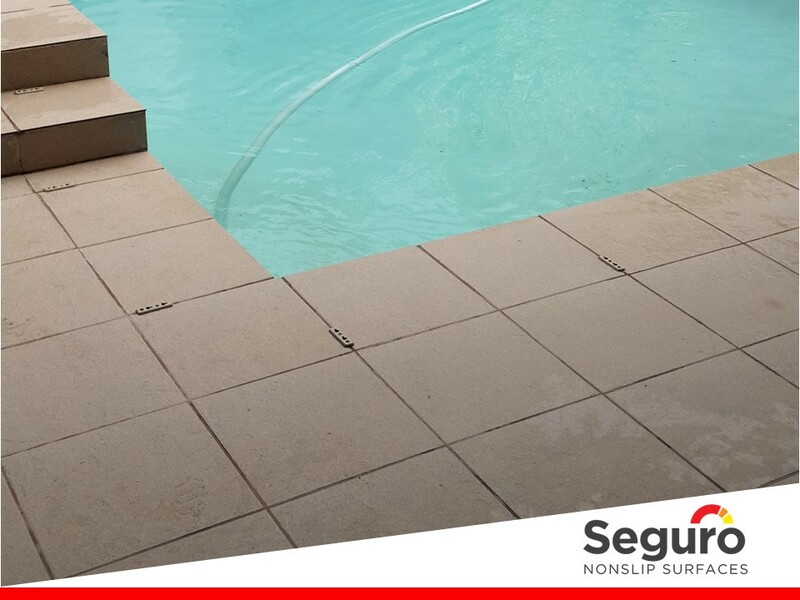 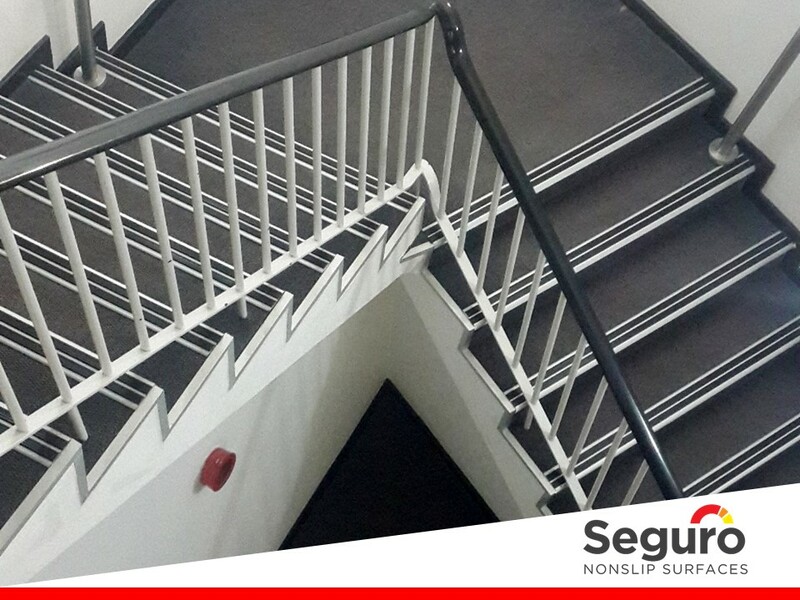 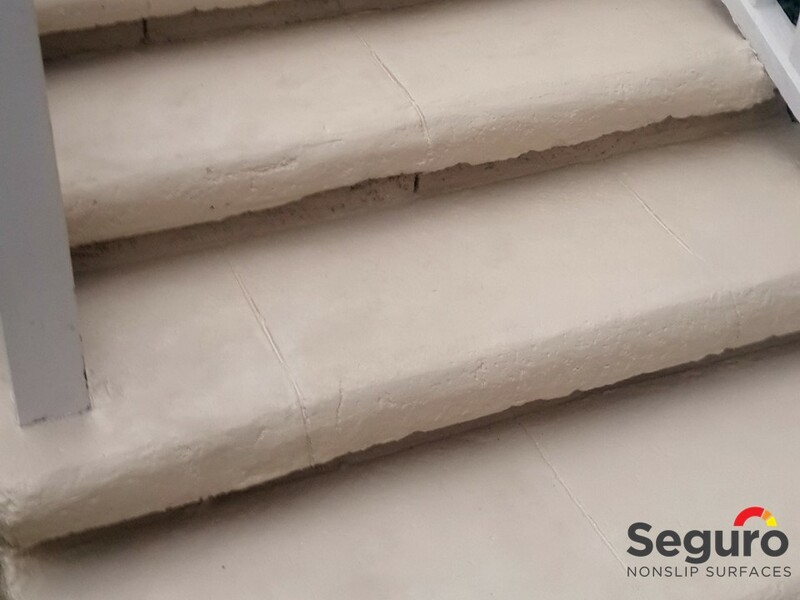 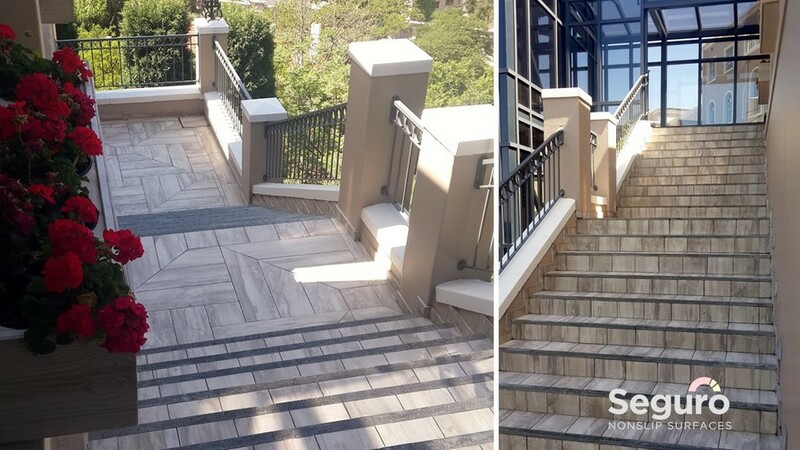 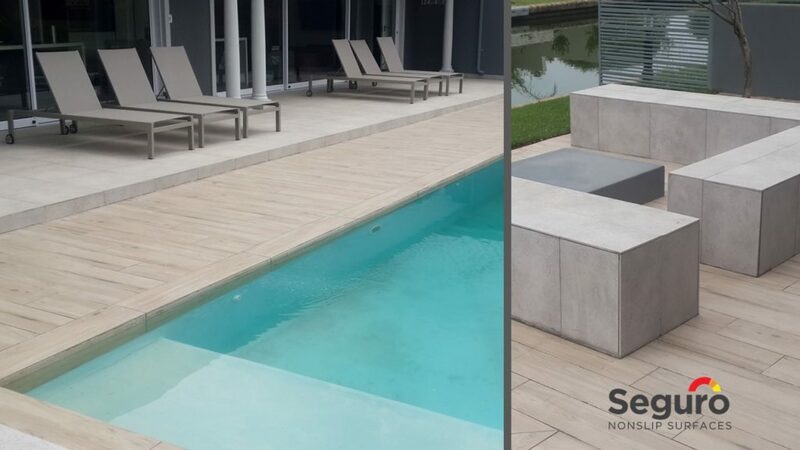 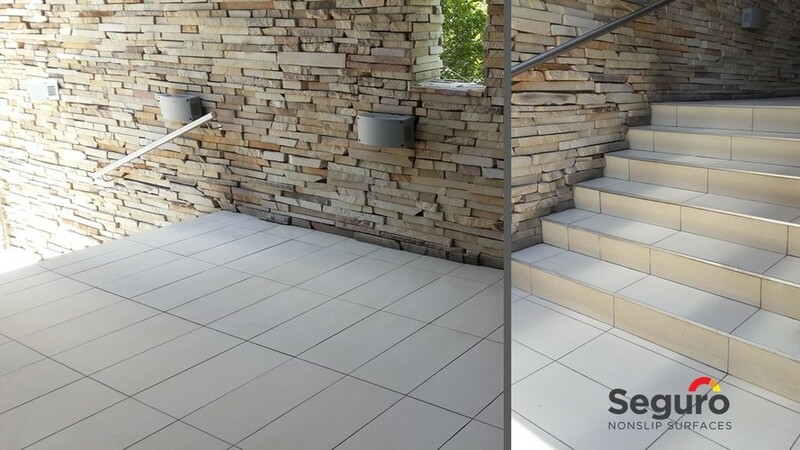 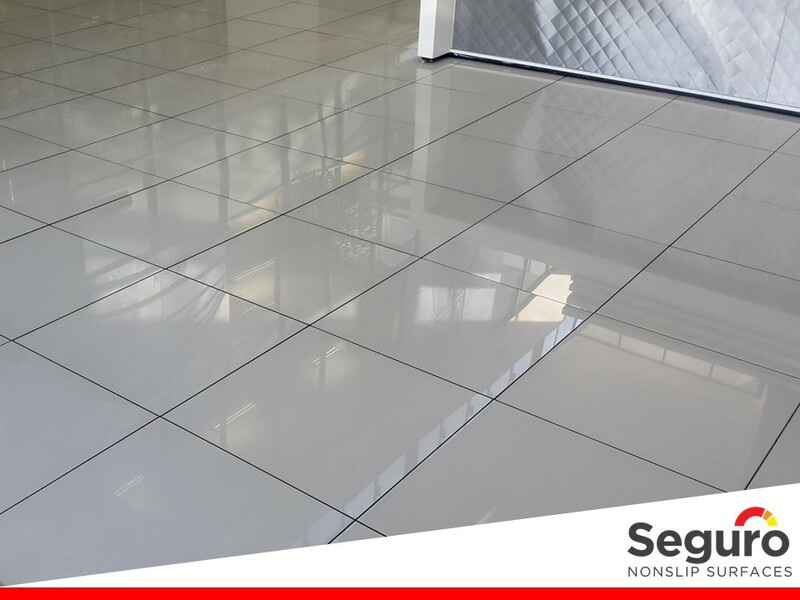 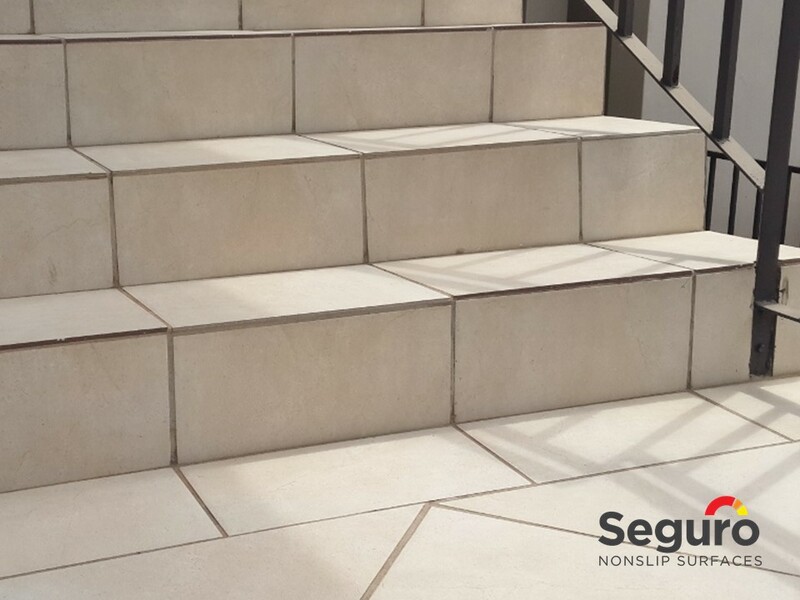 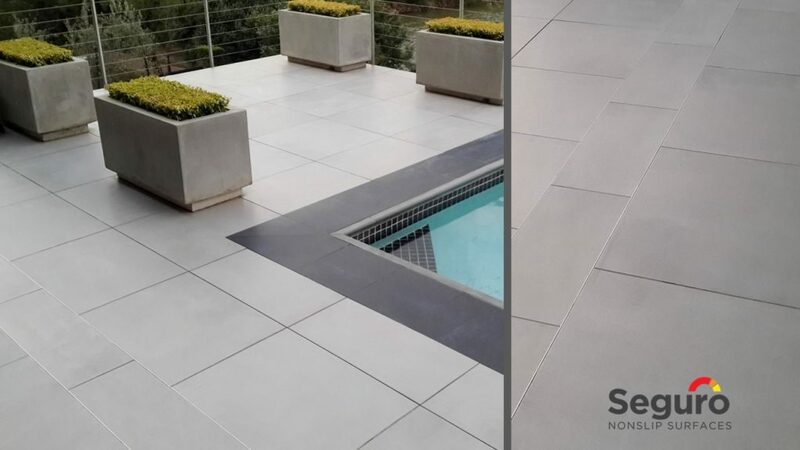 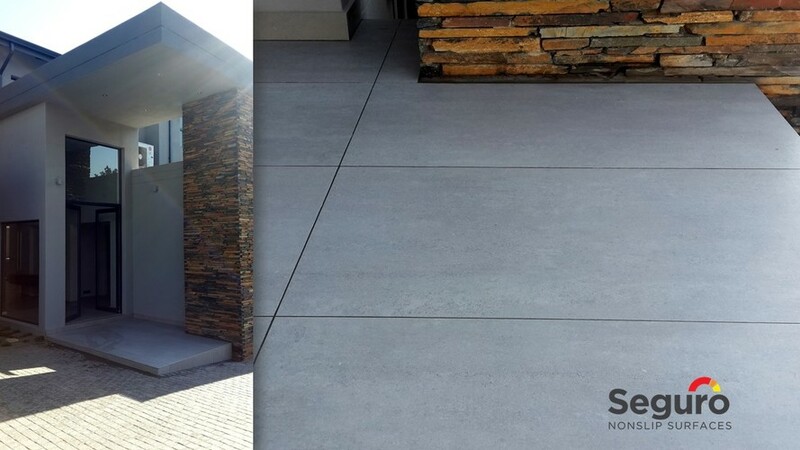 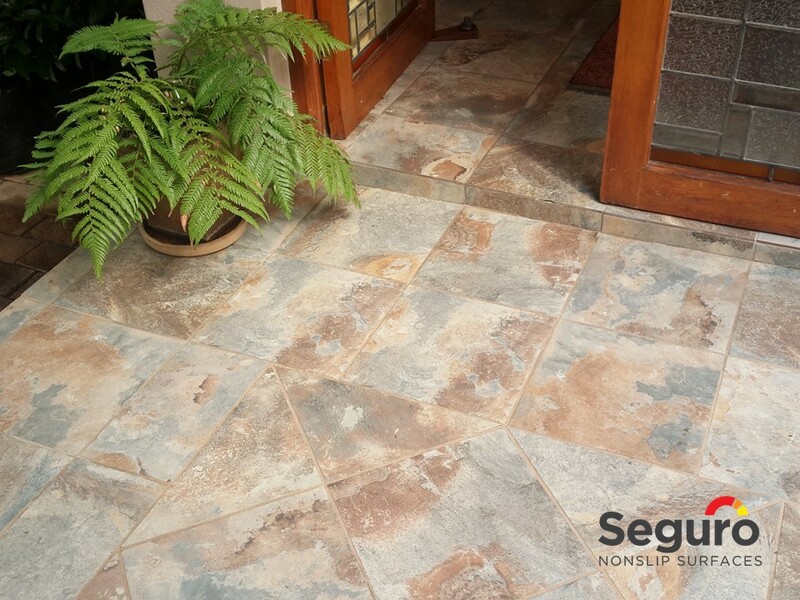 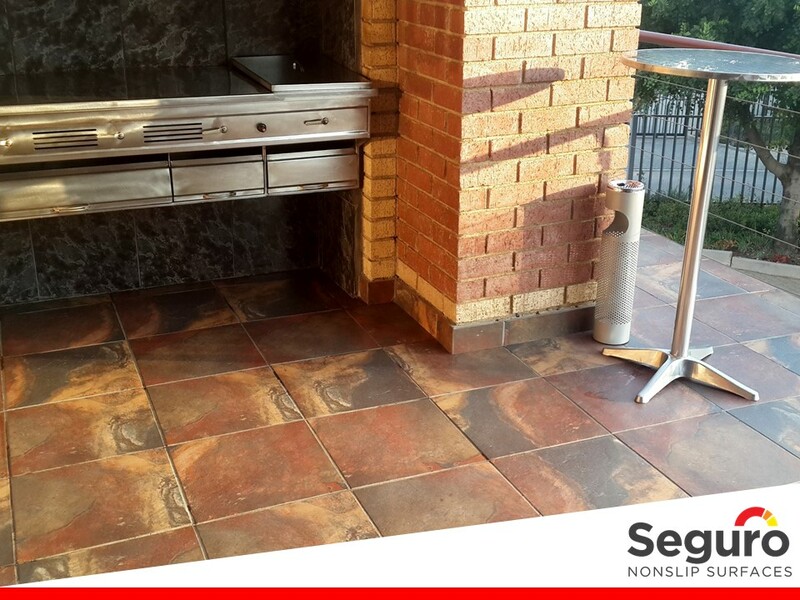 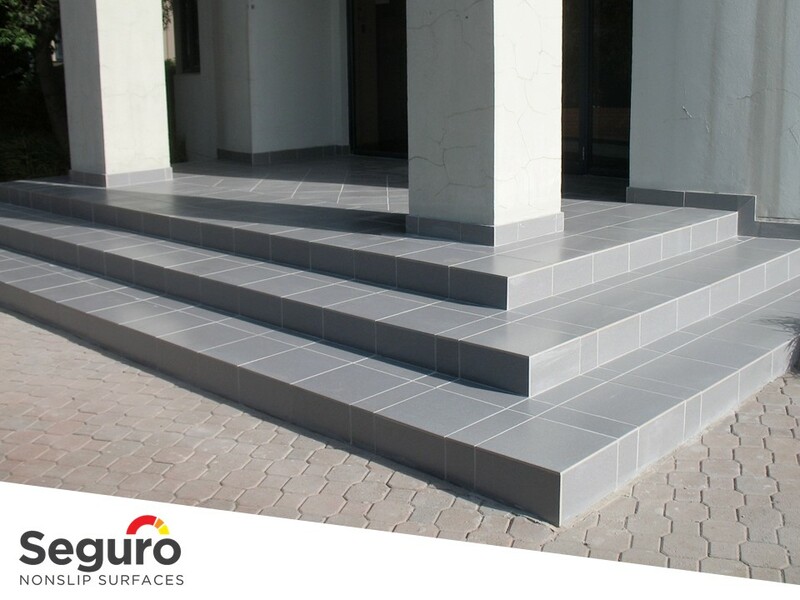 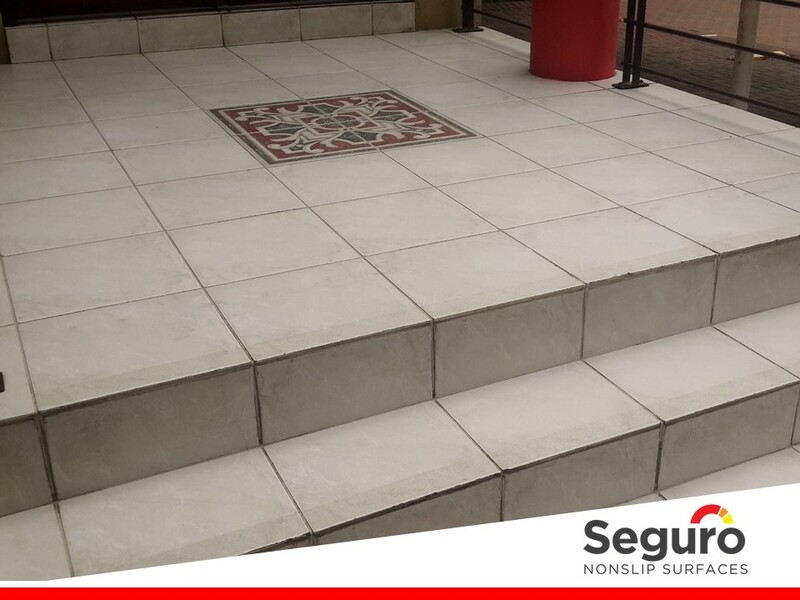 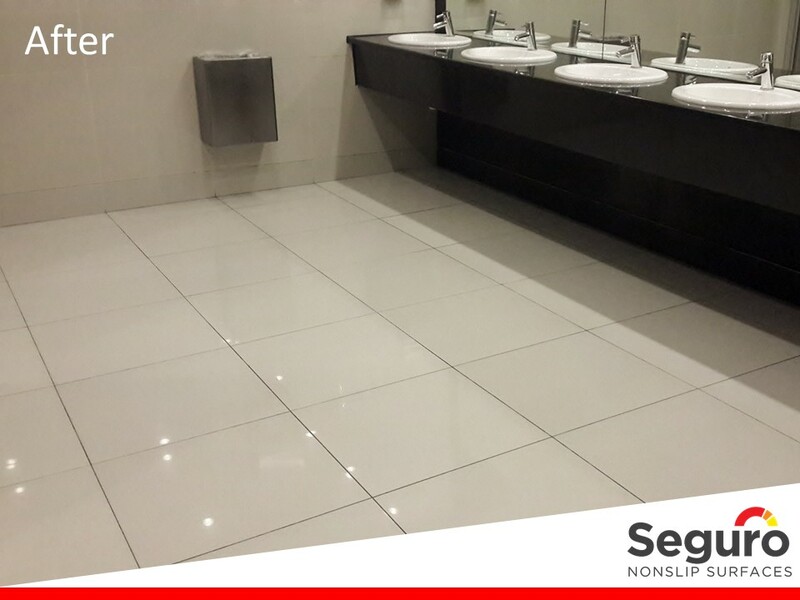 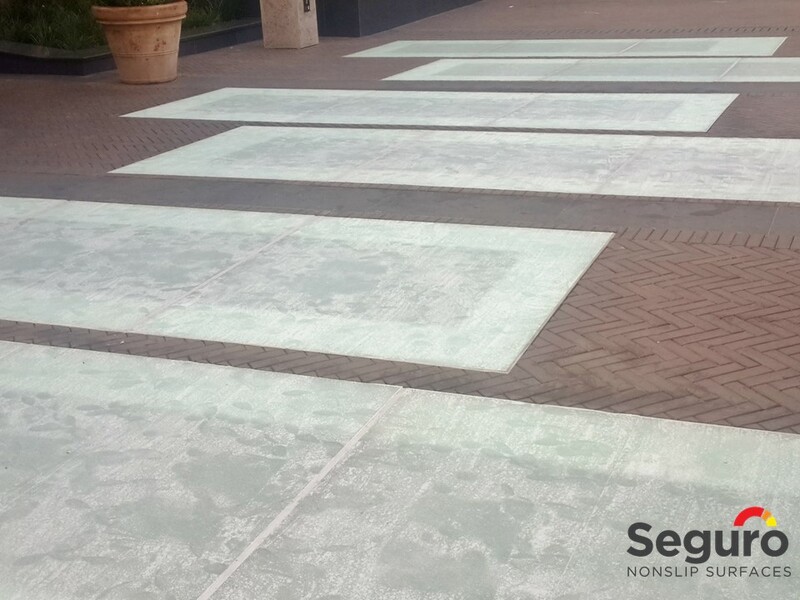 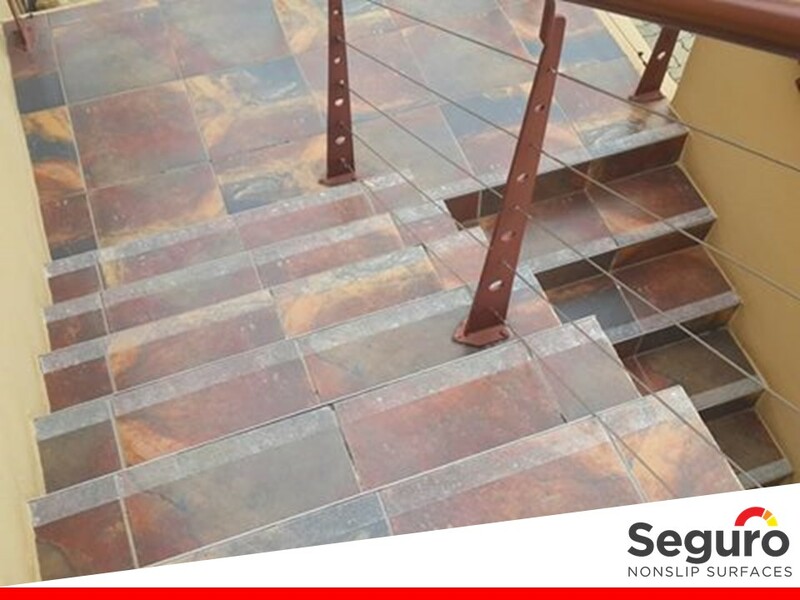 This is why Seguro Nonslip Surfaces only uses the best products in the market to ensure a high quality finish. 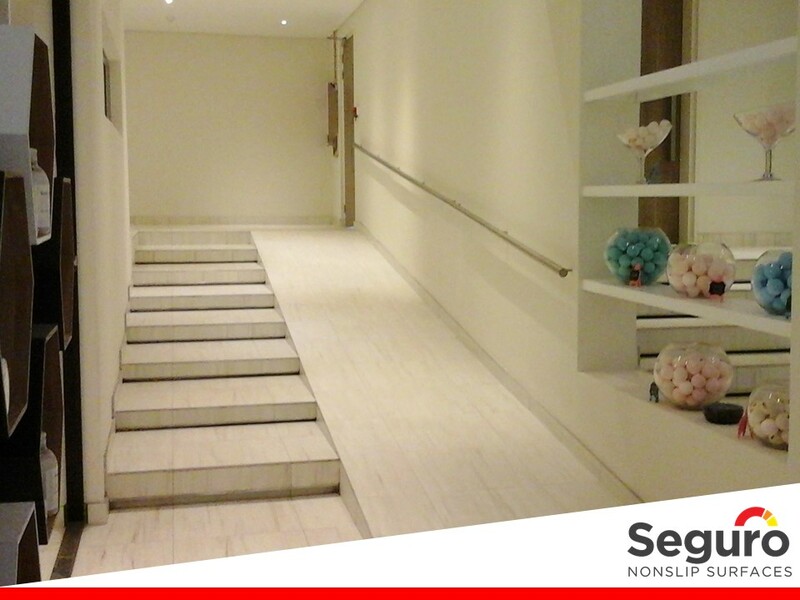 Combined with exceptional service we ensure that our treatments are applied with minimal disruption and the least possible inconvenience to our clients. 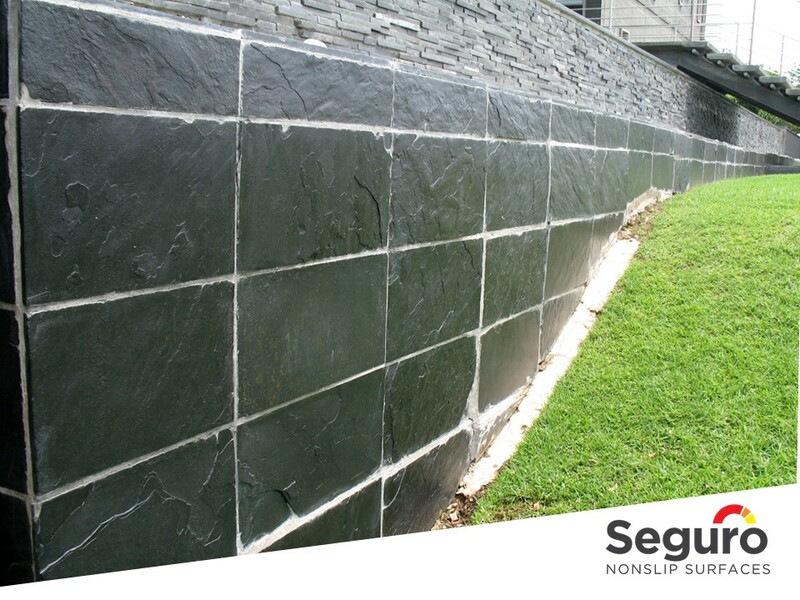 We’re proud of the results we have achieved with our products and services.